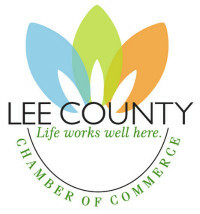 The mission of the Lee County Chamber of Commerce is to advance the economic, civic, and cultural growth in the community, to enhance the quality of life, and to work continuously to improve Lee County as a desirable place to live and conduct business. The Albany Area Chamber of Commerce has been serving Albany Dougherty County for 103 years. Albany’s founder, Nelson Tift, and a succession of community leaders and citizens, aggressively promoted Albany’s economic and cultural virtues. In 1909, the Chamber was formed to consolidate these efforts and to promote the city’s assets. Since 1910, the Albany Area Chamber of Commerce has been the voice of business and professional community. The Chamber is the only membership organization that is totally involved in the growth and development of the community with a pro business emphasis. Certified in EPA Lead Renovation, Repair & Painting. 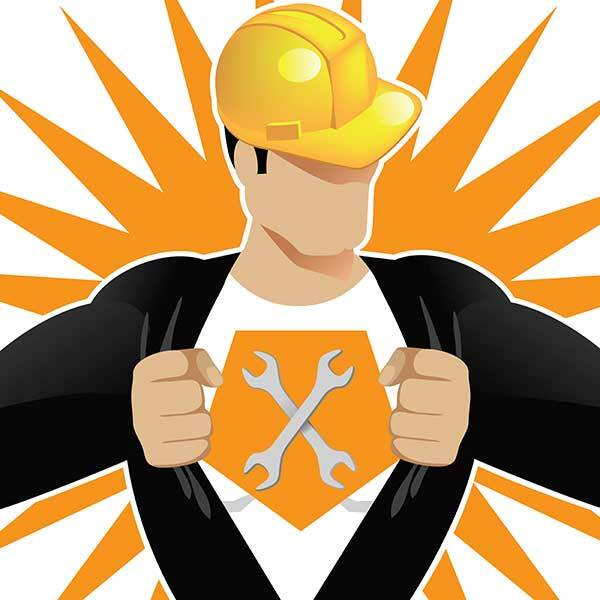 This two-day course is designed to introduce the skills necessary to become a Duct and Envelope Tightness (DET) Verifier, certified to perform the diagnostic testing required for new homes by the 2009 and 2012 IECC amendments.